Dixie Wege of Hoyt will celebrate her 80th birthday on Wednesday, Oct. 4. 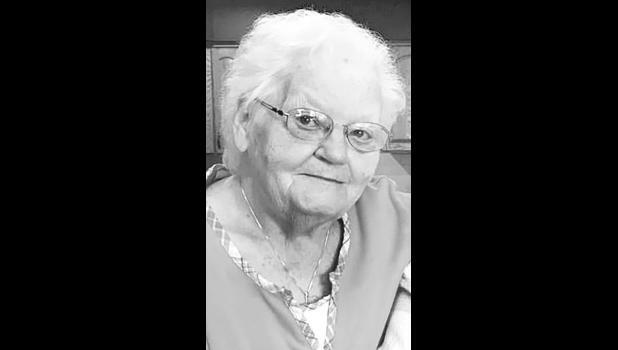 Friends and family are invited to attend a reception in her honor from 2 p.m. to 5 p.m. on Sunday, Oct. 8, at the Hoyt Community Center. No gifts, please. Cards may reach her at 115 W. Eighth St., Hoyt, KS 66440.